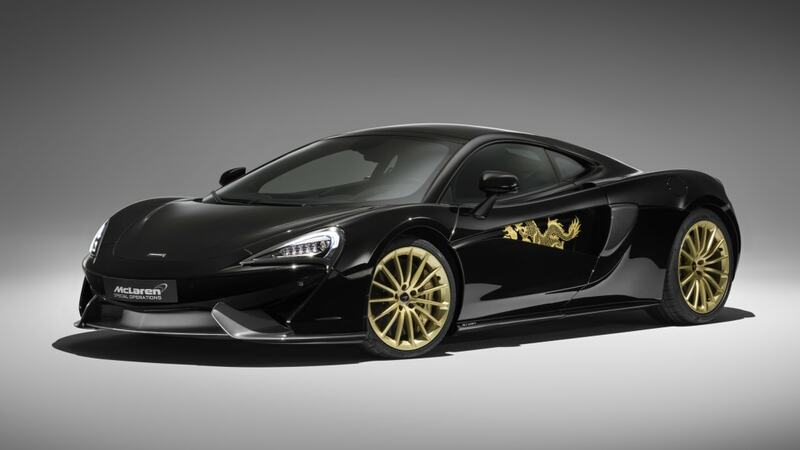 The 570GT Cabbeen Collection is instantly recognizable by its black paint scheme with gold wheels, gold brake calipers and gold dragons painted in the intake scallops. 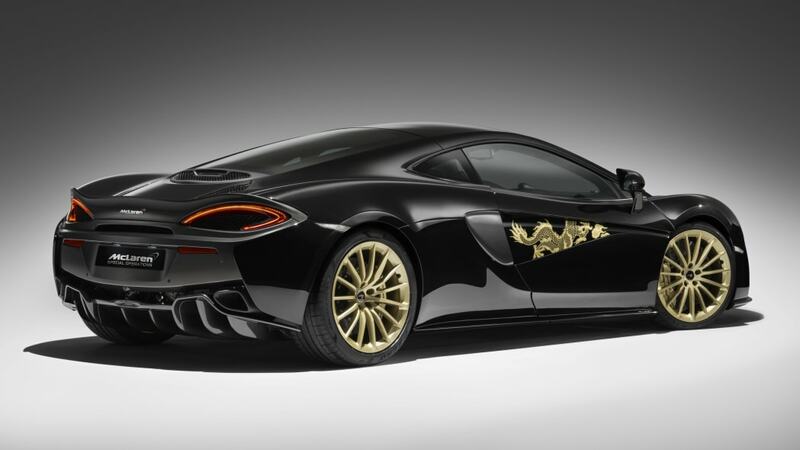 It does revive memories of the garish Jeep Wrangler Dragon Edition, but the McLaren is admittedly much more tasteful. It also boasts some fine craftsmanship, since the dragons are hand painted. 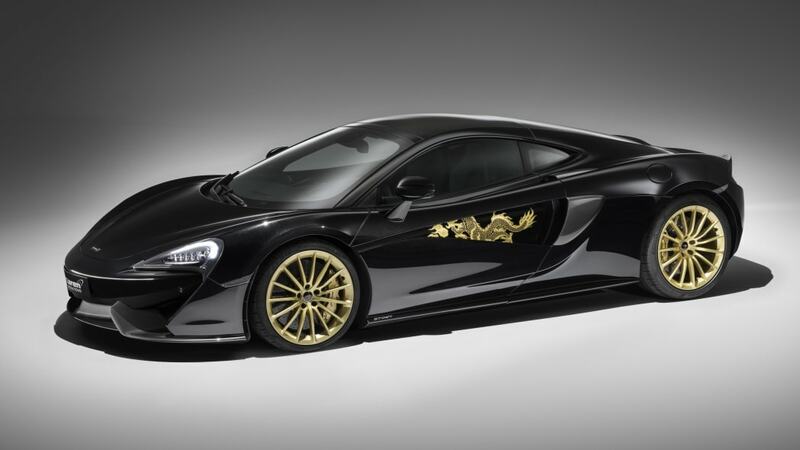 Inside, the theme continues with gold dragons embroidered into the center tunnel and the cargo area. They are done in an embroidery style specific to China known as Chao, and they were put in by the Director of the Professional Embroidery Committee of China's Arts and Crafts Institute (now that's a job - Ed.). This is all a far cry from cheap stickers and color-coordinated stitching. 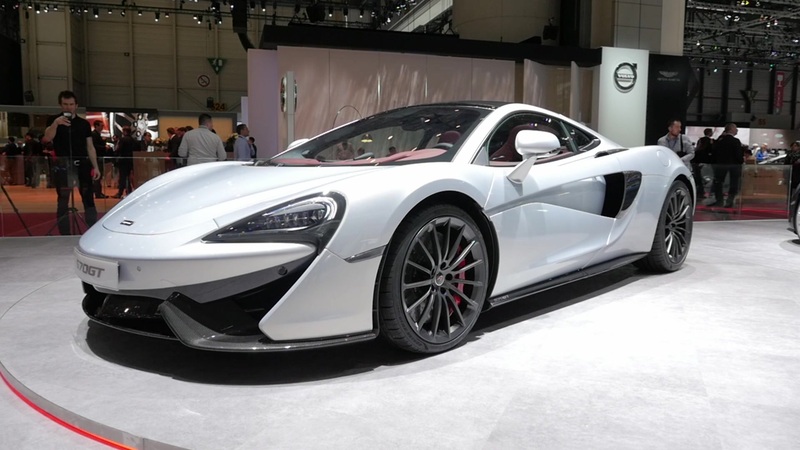 Unlike the McLaren 570S Spider Canada Commission, the 570GT Cabbeen Collection will be available globally. But if you want one, speak up quickly, because only five will be built. Pricing was not revealed, but expect something well into the six figures.